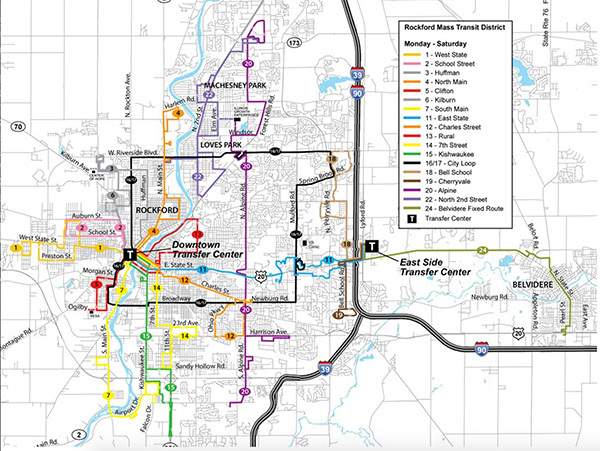 Rockford Mass Transit District is joining forces with transit agencies across the State of Illinois for #GetOnBoardIL and encouraging residents of the Northern Illinois Stateline Area to Email or Tweet their support at GetOnBoardIL.org on or before April 25, 2019. 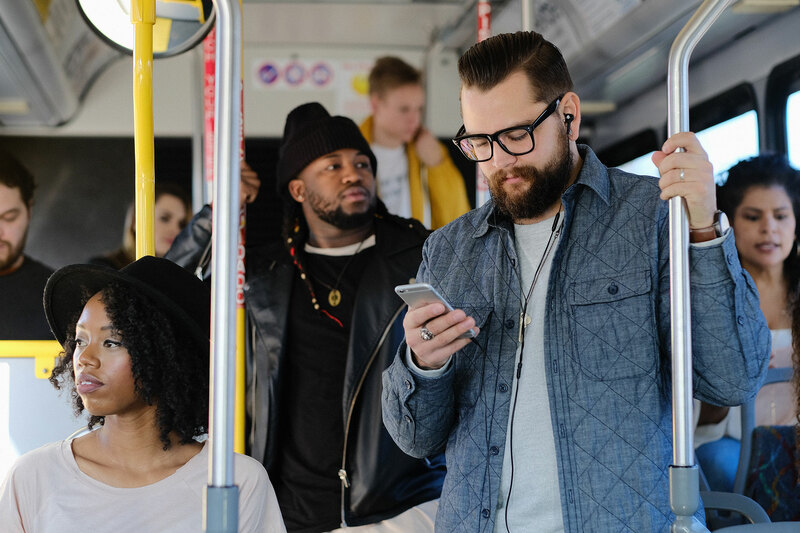 Sponsored by the American Public Transportation Association (APTA), Get on Board Day is a nationwide awareness and advocacy day that is all about generating awareness of and increasing support for public transportation among riders and non-riders, elected officials, and stakeholders. According to the 2018 APTA Transit Savings Report​​​, individuals in a two-person household can save an average of more than $10,134 annually by downsizing to one car. It is also a proven fact that public transportation helps communities grow and prosper and protects the environment so future generations can enjoy clean air. Using public transportation helps people and their communities so please Get On Board today!